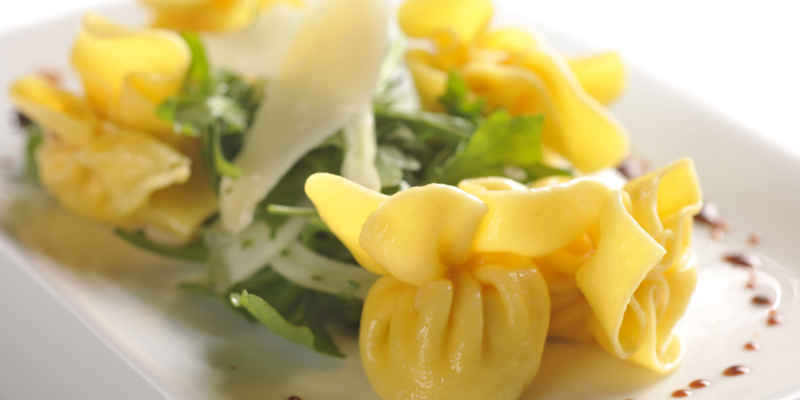 Potato & truffles in a tortelloni. Ricotta, mozzarella, Parmesan and Pecorino Romano cheeses blended with black truffle peelings and truffle oil wrapped in par cooked mini egg beggars purses. Roasted butternut squash combined with fresh sage & goat cheese, another perfect Fall treat. Lobster meat combined with Mozzarella, Ricotta, onions, red pepper, and a little fresh parsely. 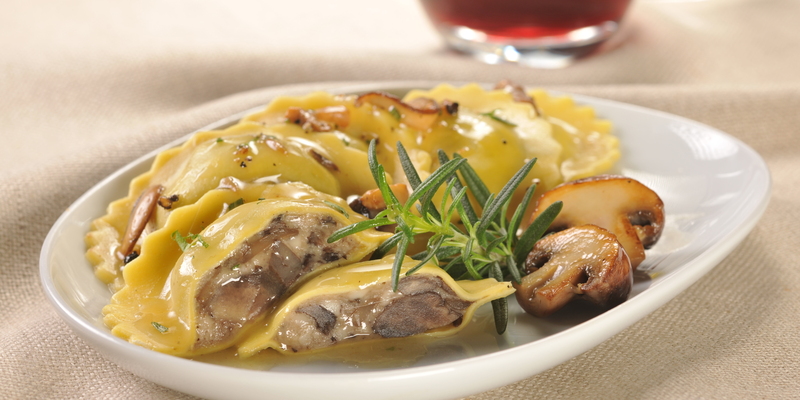 Short ribs, crimini mushrooms, carrots, onions, & Italian spices combined to form a tasty ravioli. 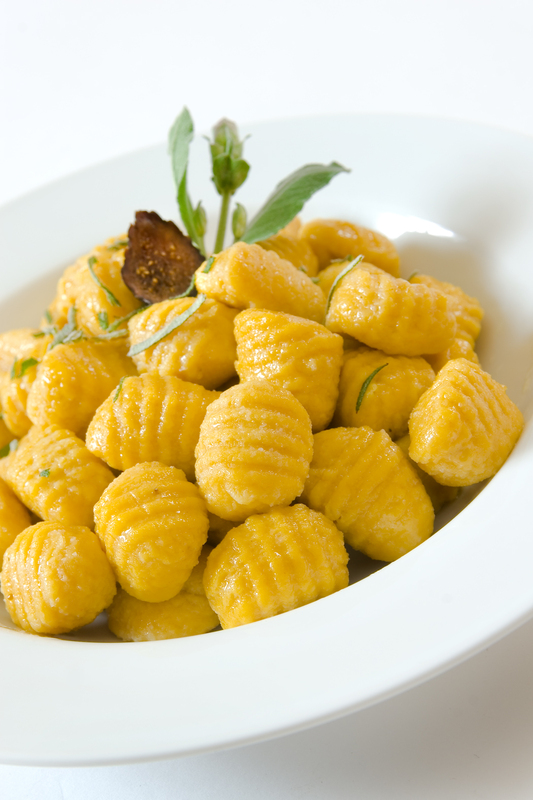 Pumpkin combined with Parmesan, nutmeg, brown sugar, & fresh parsely to form a perfect Fall ravioli. 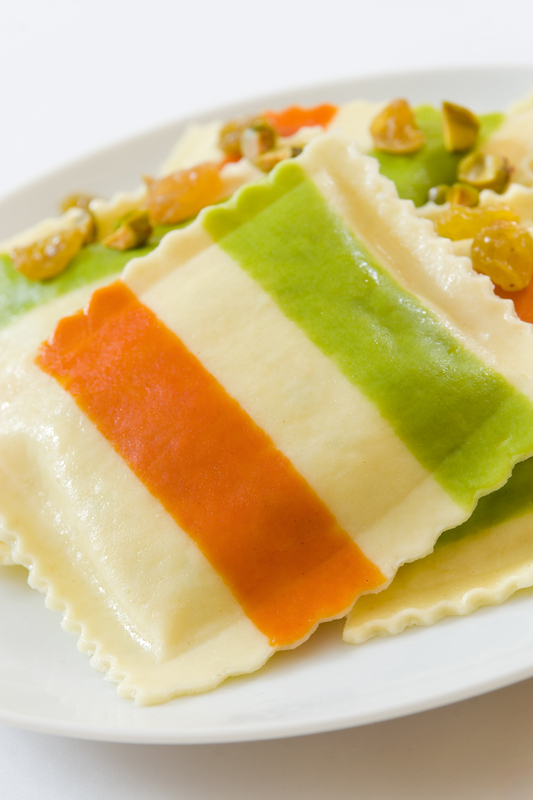 Eggplant, onions, carrots, zucchini, Ricotta and goat cheese combined in a ravioli. 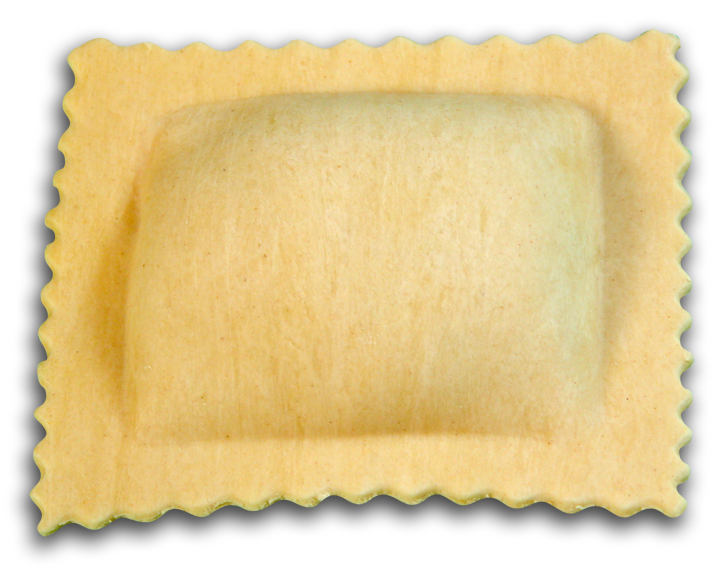 A combination of Ricotta, Mozzarella, Swiss, Parmesan, Fontina, & Romano cheese blended together form the perfect ravioli. 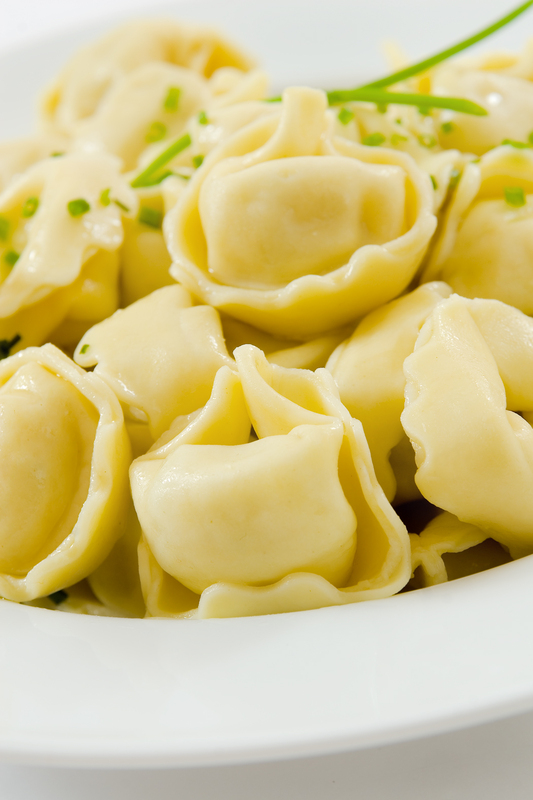 Gorgonzola combined with a little Ricotta cheese in a tortellini. 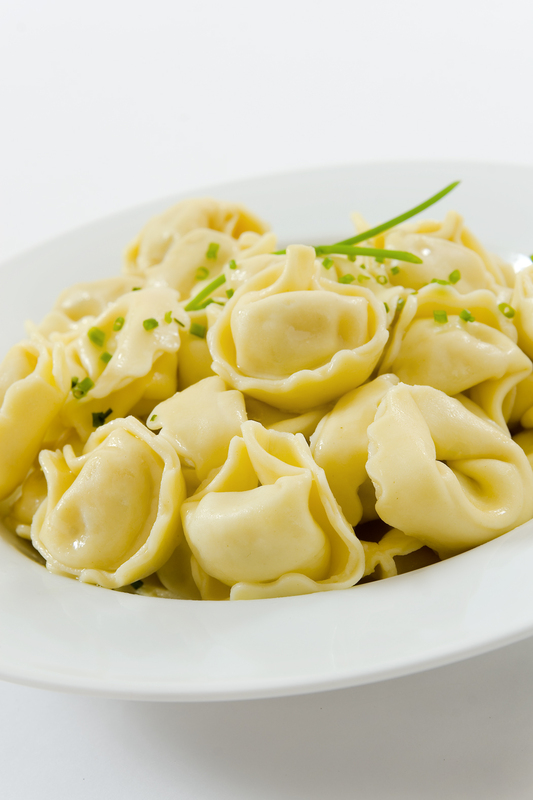 Crimini mushrooms combined with Mozzarella & Romano cheese in a tortellini. 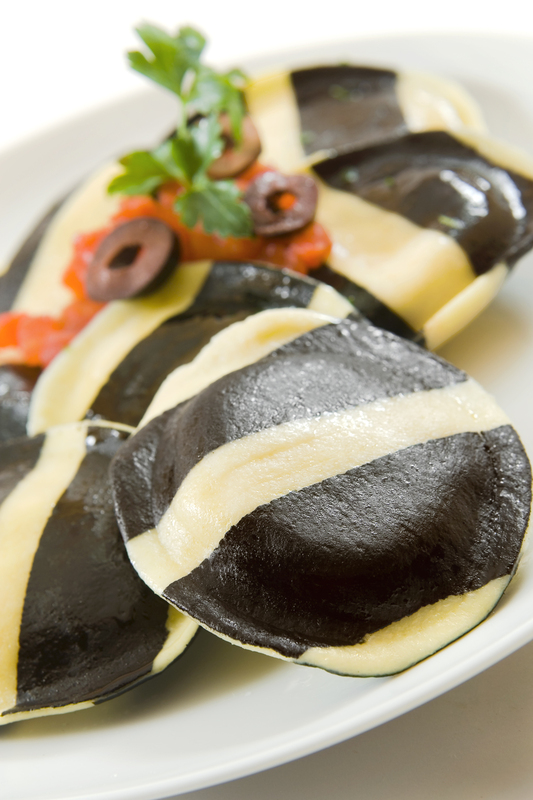 Egg pasta ravioli filled with oven roasted portabella and crimini mushrooms blended with mozzarella and Parmesan cheeses, onions, Madeira wine, roasted garlic and cracked black pepper.